The first step when choosing a nickname for an animal – in any case, do not focus only on the beautiful names for cats! The name should be sonorous and simple enough for the animal to respond to it. Cats prefer names with one or two syllables, so long names and nicknames of cats, which, for example, animals with pedigree, should be abbreviated. The second step is the choice of the meaning of the name. It all depends on your imagination, although it is desirable that you choose Russian names for cats, unless, of course, the pedigree of the animal requires otherwise. 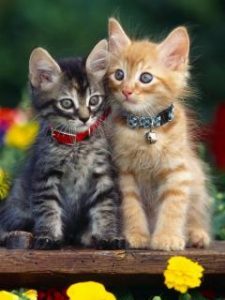 The point is not that foreign nicknames, for example, the English names of cats, do not sound, it is just unlikely that you will be comfortable using them every day, and the breed of the animal will not always correspond to such a nickname. What does the name depend on? If you can not remember any unusual names for cats, try to give the animal a name that corresponds to any physical characteristics of your pet. For example, a lover of sleep can be safely called Sonya, a tender kitty – Murka, and too playful – Kusya. Even if you are not original, as long as you like it! And by the way, remember that the names of cats and cats in which there is sound C, they are remembered better! The second circumstance that needs attention is where the cat lives. If the pet is located outside the city, then the traditional names of cats – Vaska, Fluff or Mashka will suit you, but if in a city apartment, you can pick up a more refined nickname, which is especially important when names for cats-girls are selected. Something short and sonorous will fit here – Bonnie, Jenny, Nessie. Well, if you are a member of any club, then the question of how to name a cat, alas, is not only you decide. 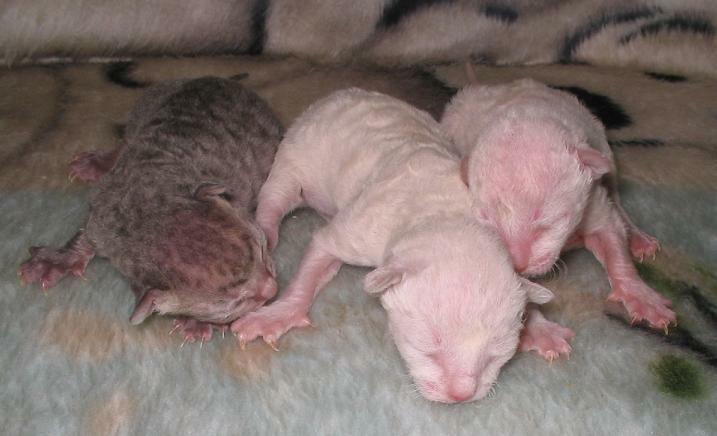 The requirements of the pedigrees, the club’s characteristics and the recommendations of other breeders outline for you the rules by which cat nicknames are chosen, but if your animal’s name is Archibald Ferdinand de Vending-Nagel, this does not mean that at home you cannot shorten his nickname to mere Archie. Most difficult to choose the nickname of the owners of Egyptian, Siamese and Thai breeds of cats. These are rather exotic breeds, therefore, for example, names for sphinx cats may not sound too simple. The Egyptian names of cats are best suited for naming these animals: Astarte, Isis – all this is perfectly acceptable, although, before giving the cat the name of the ancient Egyptian god, it is better to know what it means. The same applies to Siamese and Thai cats. For example, names for Siamese cats and names for Thai cats can be with an “eastern” bias – Aisha or Musti, as well as very nicknames derived from the names of cities – Sparta or Athena. Also for some breeds suitable Japanese names of cats that have a large number of vowels, but it is better not to get involved. 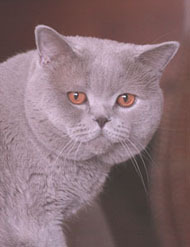 British shorthair cats fit aristocratic nicknames. 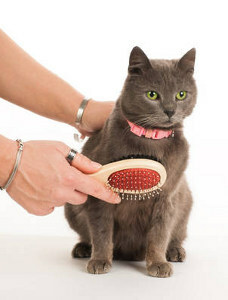 As a rule, the names of British cats and the names of British cats relate to human ones – Louise, Lily, Alison or Michael, Nicholas, James, Johnny … By the way, all the names of British cats are very easily transformed into everyday affectionate names. 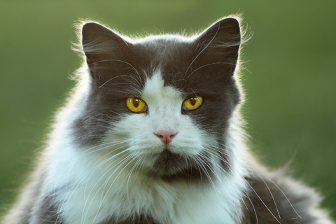 In the same way, names should be chosen for Scottish cats that are suitable for something solid – for example, the nickname is William or Jacob, but this does not mean that they should be called by their full name at home. But the names for the lop-eared cats (for example, for cats of the Scottish Fold breed) should be a little protracted. It would be better if such a nickname would contain double consonants – for example, Stella, Milli or Bella. Such capricious cats as Persians also require special attention. On the one hand, they are also suitable nicknames with an oriental slant, and on the other hand, the names for Persian cats may well be ours, “domestic”: Kasia, Masya, Lisa, Darcy – all this is very suitable for a pet with a flattened face, which simply requires petting sounds in his nickname! And, of course, when referring to your kitten, you should definitely pay attention to its color, which is especially important again for Persians, who have a variety of colors. So, for example, the names for black cats should be more strict (Mr., Vernon), and the names for white cats – more gentle (Snowball, Fluff). But the names for red cats do not know such restrictions – you can affectionately call a pet – for example, Tutsi or Percy (of course, from the word “peach”! ), But you can give an original name – for example, Pumpkin! And if your kitten responds with pleasure to it, do not even hesitate – you have chosen the nickname correctly!